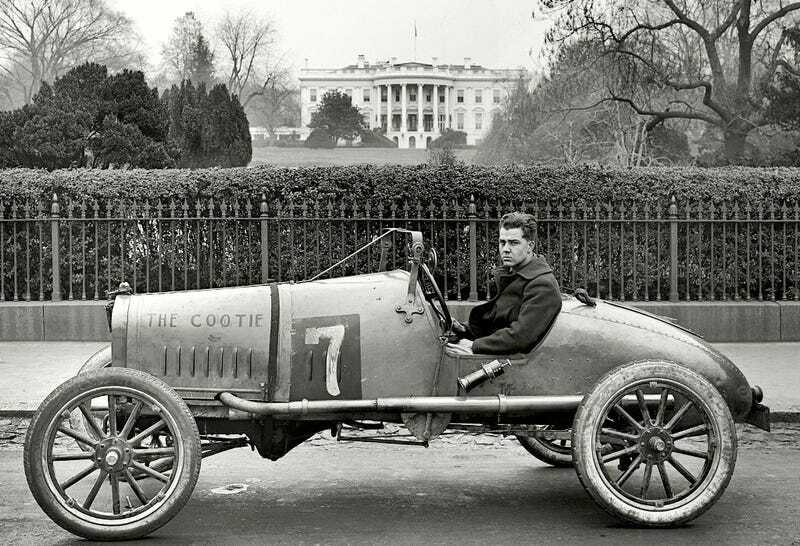 The Cootie in from of a Calvin Coolidge White House. I have to tell you guys, there are a lot of original parts for model Ts for cheap. I am seriously thinking of building a speedster when I get the space. I saw on original frame in AZ for $300. I also see there are superchargers, might be expensive to find an original one of those.